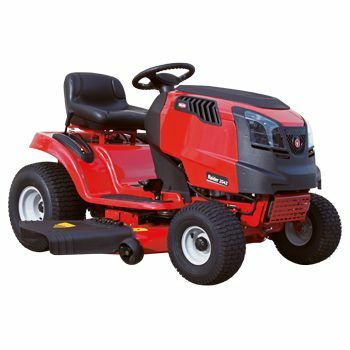 The 20/42 Rover Raider has a 20hp Kohler® V-Twin engine giving you both power and reliability when mowing. Featuring a hydrostatic transmission, electric PTO and a large 107cm (42″) cutting deck, the 20/42 Rover Raider offers superior performance all year round. It also includes cruise control to give you constant speed for easy riding.